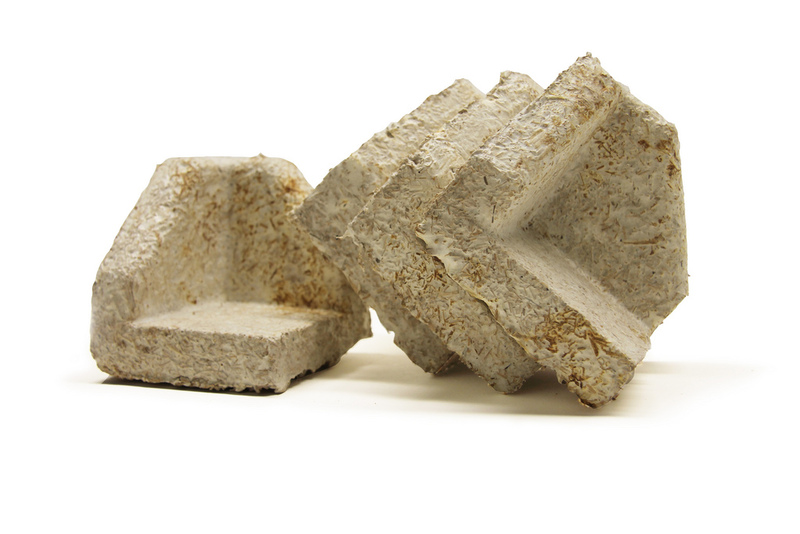 Ecovative is a material science company developing a new class of home-compostable bioplastics based on mycelium, a living organism. 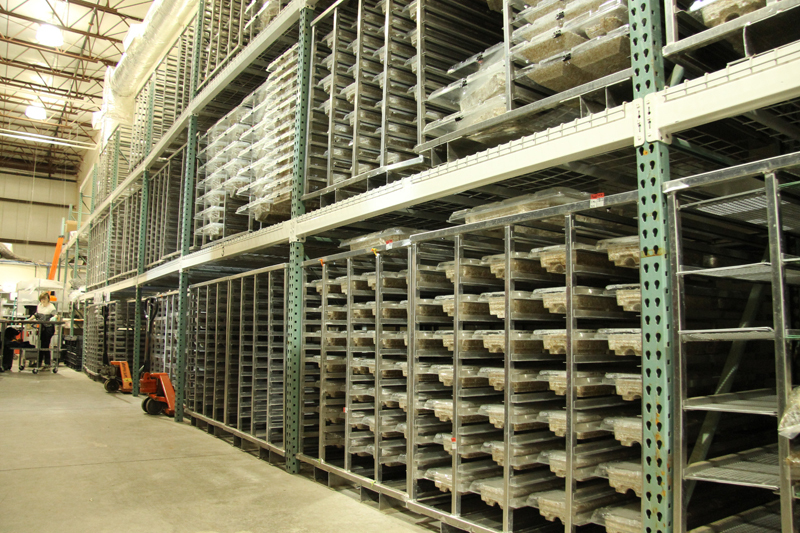 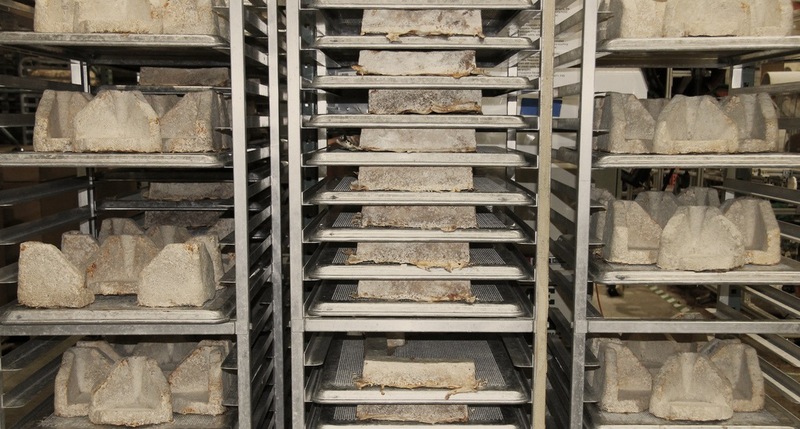 Mushroom Materials are high-performance, environmentally responsible alternatives to traditional plastic foam packaging, insulation, and other synthetic materials. 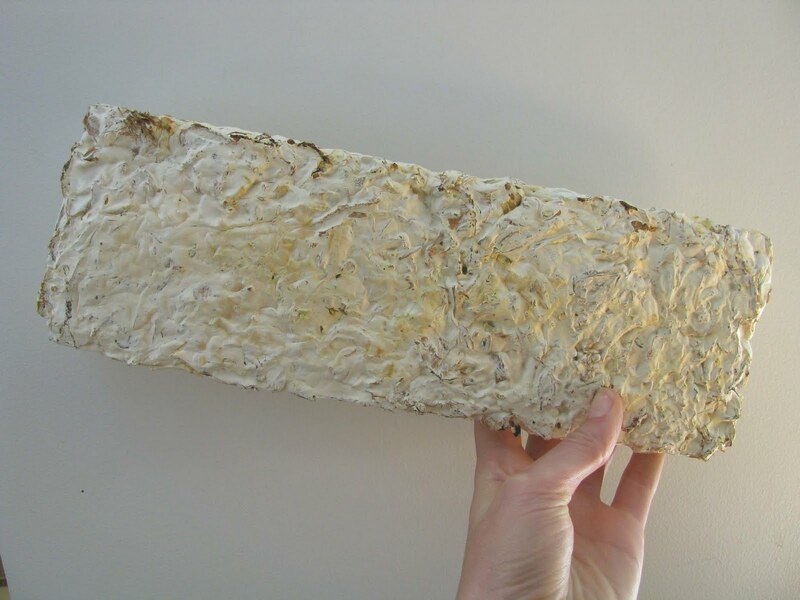 Ecovative use mycelium, which is the vegetative growth stage of fungi. 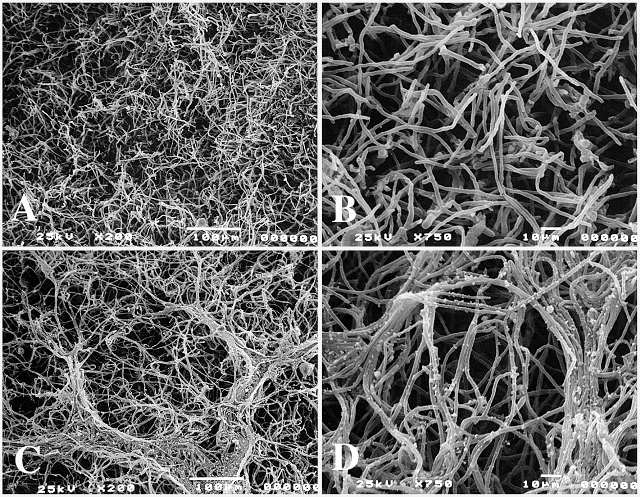 Spores are produced by the fruiting body or mushroom and we don’t grow our materials long enough to produce mushrooms or spores.